Often times we feel guilty taking the time to do what we love, to express our creativity and honour ourselves, because it feels selfish….like time wasted. Unless we have a set goal or deadline, we tend to put it off, thinking it’s truly only serving ourselves. But that’s just the thing. It is serving. It’s opening you to that sacred, magnificent place within that’s often ignored yet begging to express the colours of your soul. And the world needs more colour. It needs more of us sharing our gifts and inspiring each other. For me, writing is my happy place. It’s my meditation. When I write, my heart is open so wide, I feel invincible. Connected to everyone and everything, I feel love in my heart and purpose coursing through my veins. And if I’m not taking the time to tune into that part of me that needs expression, I’ve learned, I’m not that much fun to be around. 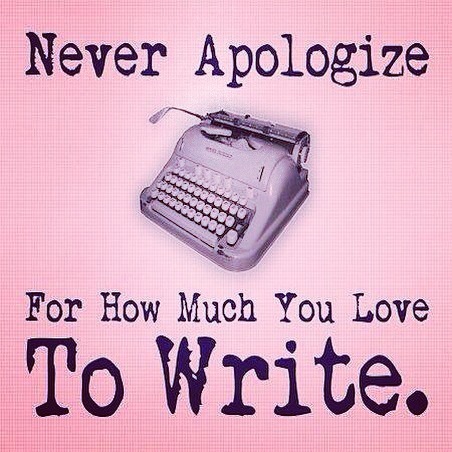 And so I write. This is a reminder to feed your spirit often (even in 10 minutes increments) in whatever form that may be. Your spirit is your trusty sidekick, your better half, why not show it a little love and allow it to lead the way once and while. I guarantee you’ll be a much happier person because of it. What is it for you? Is it writing? Dancing? Swimming? Yoga? Photography? Gardening? Cooking? Buying new slippers? Reading a book by the fireplace? What feeds your soul that you cannot live without? Post in the comments below and let’s inspire each other! Photo courtesy of the PAGE Awards on Facebook.